People smile, animals smile, birds smile but have you ever heard of vegetables smiling? J Surely in cartoon movies! 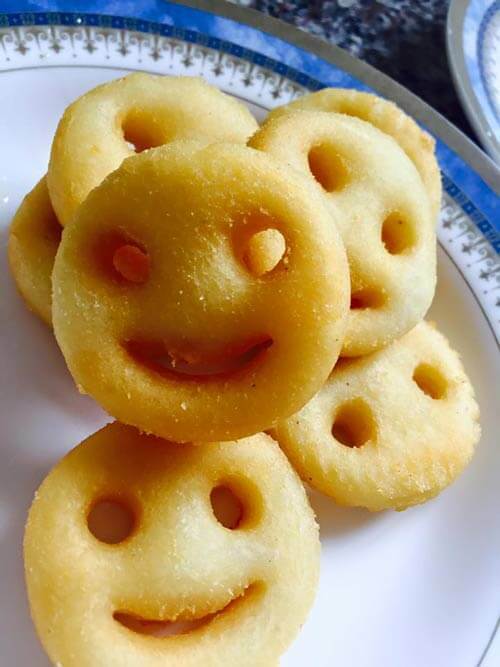 But today I am going to show you how you can make the potatoes smile! 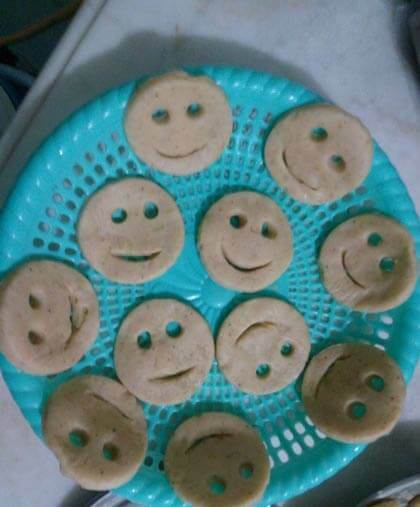 I will be sharing a recipe of making smiling potatoes which you can keep as a snack in kid’s birthday party. It is very simple to make and very delicious as well. So that was it! Simple and delicious! Try it at home and share your experience.